Find additional resources on digestive health, such as support blogs, online communities, advocacy websites, new research and physician information. 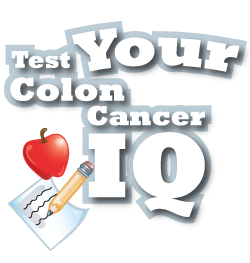 Take this quiz to find out how much you really know about colon cancer! Click here to explore the many misconceptions about colorectal cancer. Learn more about Upper GI. 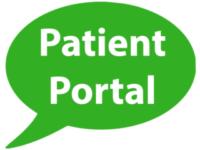 For patients, physicians, family and friends, find answers to all of your digestive health inquiries. Download and read about digestive health topics.